Secure yourself legally and expand your WPForms* Forms with a double opt-in. What's been a long-standing practice for sending newsletters has been missing since the new legal guidelines on data protection for our WPForms forms. As soon as we send something by e-mail, we need to be sure that it is really this customer and that he has personally consented to receive e-mails from us. Call-back confirmation, event registration or data transfer? 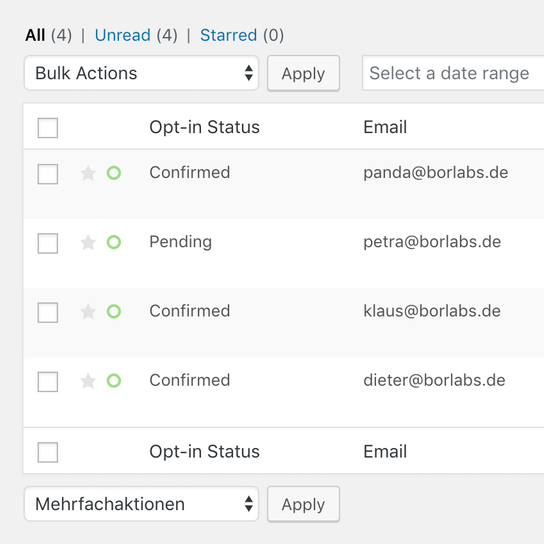 Use Borlabs Opt-in for WPForms for all your forms. You decide when you need it. Your customer will automatically receive a notification upon data confirmation or if this is still pending. 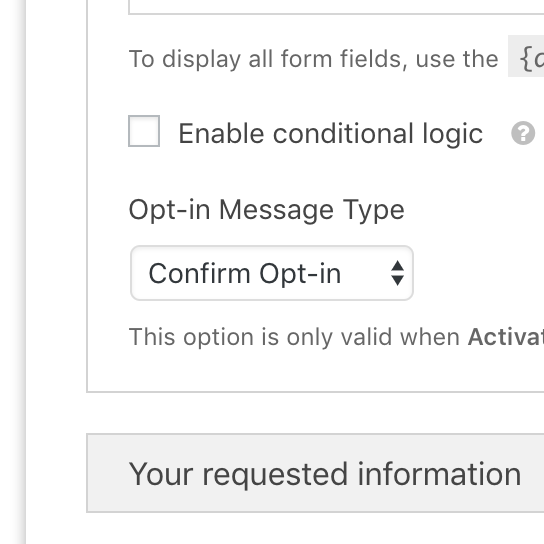 Create a separate page for each of your forms, to which your customer will be redirected after the double opt-in confirmation. Has it been confirmed yet? Discover at a glance if and when confirmation has been issued and for which entries the confirmation is still pending. 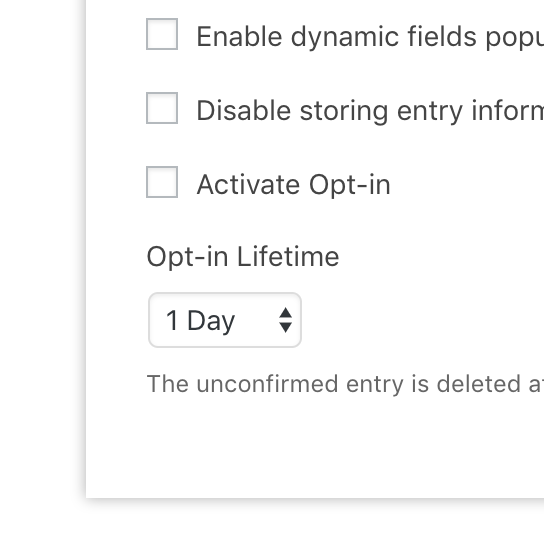 Unconfirmed entries are automatically deleted. You determine for each of your forms individually how much time the sender has for a confirmation before the entry is deleted. Transfer data to other systems? Use Borlab's Opt-in hook points for WPForms for direct processing of confirmed data. Are you planning an event and would like to have your registration confirmed? If your customer logs in, he will receive an automated confirmation request to his e-mail address. Your system will only save confirmed registrations - unconfirmed registrations expire after a period of time you specify. Would you like to offer visitors to your website additional product information or an e-book after they give you their e-mail address? Secure yourself legally with Borlabs Opt-in for WPForms and have your email address verified before you send them this information. Sending of advertising without consent can result in a warning. This also includes product information or e-books. Borlabs Opt-in for WPForms gives you both confirmation and authentication of your customer. You are legally protected and at the same time make sure that you call the right customers at the right time. The hooks also allow you to conveniently store the information in another system. Borlabs Opt-in works with WordPress 4.6 or higher, PHP 5.6 or higher and MySQL 5.6 or higher. It requires WPForms in Basic or higher license. 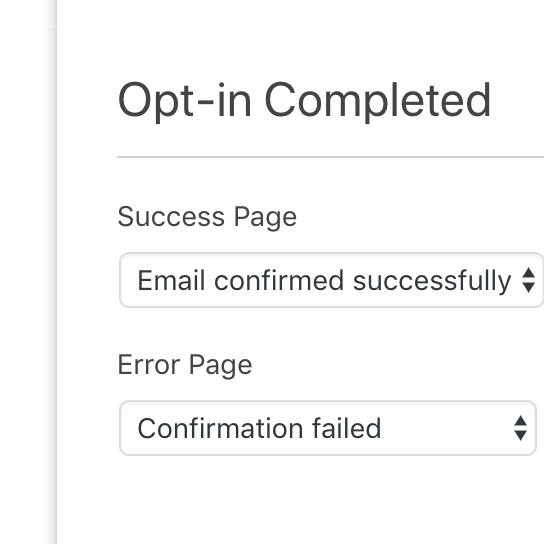 *Borlabs Opt-in an extension for WPForms. WPForms® is a registered trademark of WPForms, LLC. The development of Borlabs Opt-in is independent of WPForms.